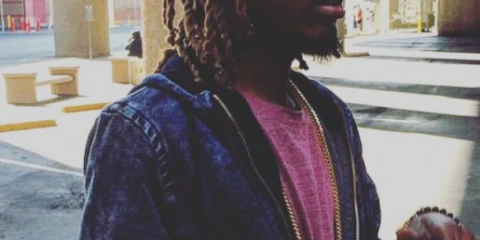 he Goes by His Artist Name Patrick LaDon, Patrick LaDon Started Off Recording Freestyles On A Friend’s Cell Phone at the age of 16 He started falling in Love with hearing himself which lead him to recording his first Proffessional Mixtape at the age of 18. 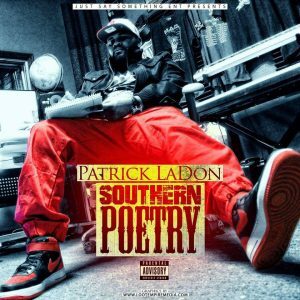 His Dream was to go to the NFL but had a ankle injury his senior year in Highshcool and was not able to proceed on With Football.so Patrick LaDon starting taking music seriously in 2012 “Southern Poetry” Is the latest Project From Pine Bluff,Arkansas upcoming spitter Having a Houston Sound, with influences From the likes of Z-RO, Pharaoh, and Charlie Boy. 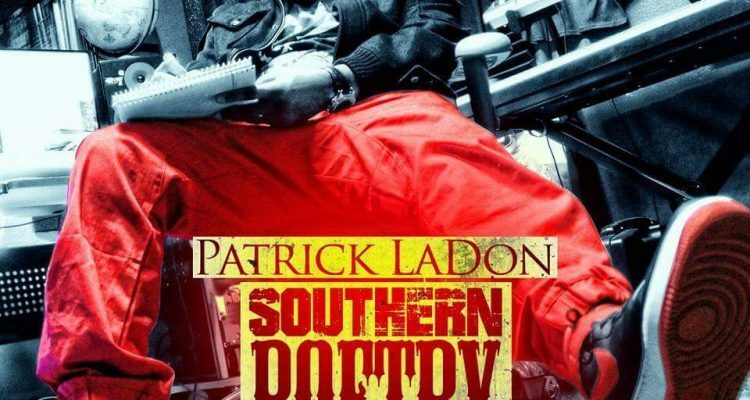 Despite all the adversity, Trials and Tribulations Growing up in Pine Bluff,Arkansas Patrick LaDon Manages to Find Some Catharsis in the form of….”Southern Poetry” with his latest Single out now “Chick Magnet” with it getting Radio Plays on DAGR8 FM Online Radio Station in Miami Florida..
Q:What is Your BackGround? Tell Us Where You Grew Up And Some Information About Your UpBringing/Experiences As A Youth. A: Well I grew up In Pine Bluff,Arkansas In a two Parent Home, With two Sister’s, I had Pretty much Everything Growing Up. I was Always Different From Other Kid’s Most of the Time Getting Bullied & Called Slow Thing’s Of That Nature I always wanted to Fit In With Other Kid’s but I was Very Shy and Anti-Social. Q:At What Moment Did You Know That Music Was Part Of Your Life And What Feelings Did you Have Towards Making An Active Impact With Your Music? A:I Realized Music Was Apart of My Life at Age 16. 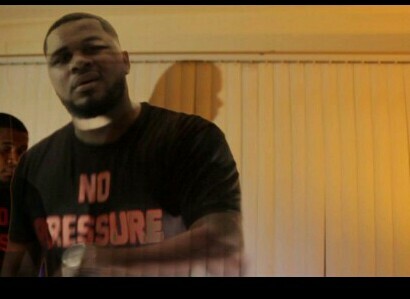 I would Always Go Over My Friends House And Record about five Freestyles A Day To Instrumental’s He had on His Computer The Year 2009 I had a another friend name Brandon Robbins His Artist Name: Dac100pack He Convinced Me To Start Singing Hooks and Making Record’s it was 2012 when I really started Wanting To Make A impact and Take Music Seriously. Q:What Artist Inspired/Influences You And If You Could Collaborate with any artist (Alive or Passed) Who would it be and why? A: The Artist that inspired me was Re-surch He Tought Me so Much about rhyming and formatting a song Tought me how to tell stories in my music express my feelings. 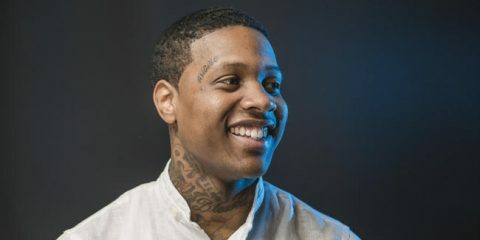 My Influences was Z-RO, DSR, and Pharaoh I Like to Collaborate on a song with Z-RO he was my favorite rapper Growing up It would be a True Blessing To Do A song with my favorite Rapper of all time. 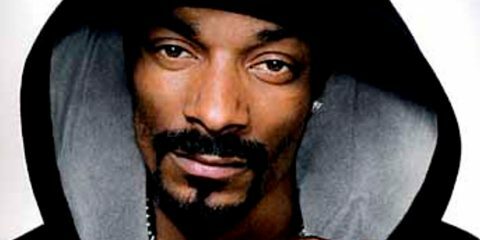 I love His Singing How He switches up his Flow Metaphor’s He is A Dope Artist. 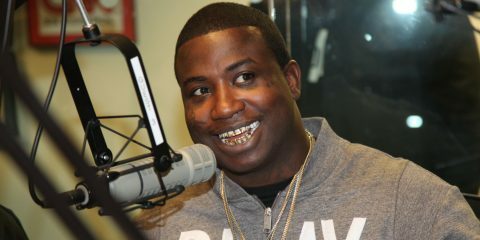 Q:What Do Think About The Current State of Hip Hop/ Mainstream Music? A: I think it’s Dope I Feel Like Everybody Expressing How They Feel Hip Hop Is A Expression You should Be able To Talk About Anything I mean Anything I Feel Like Every Artist In The Mainstream Is Doing That I Respect It. Q:Currently, What Projects Do You Have In The Works That You Are Most Excited About? Q:What are Your Short Term Career Goals Within The Next 6-10 Months? A:My Short Term Goal Is To Get My Single Chick Magnet Ft. Thowed M To The Top To Show The World That Arkansas Has a voice so Honestly That My Short Term goal Right Now Getting Chick Magnet Out To The World. Q:What Are Your Long Term Career Goals Within The Next 2-5 years? 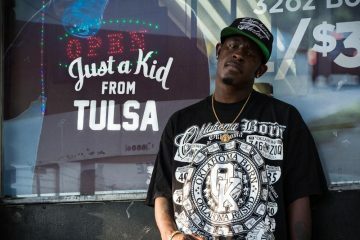 A:To Be Respected As One of The Top Lyricist In The Game Be Known As One Of The Great’s Compared To J.Cole, Big K.R.I.T, Kendrick Lamar I want to be up there as a top Lyricist I Want To Be A legend in the south and this King of Arkansas And show My State You Can Be What Ever You Want To Be. Q:IF You Had One Song Out of The Catalogue You Have Created To Show A person What Song Would it Be And Why? A: I Probably Would Present The Song Chick Magnet Off The Strength Because I Believe Everybody Can Relate To The Song. The Song Is About A Car No Matter What Kind Car You Got It’s Your Baby You Don’t Got To Have A Foreign A Honda Can Be Your Chick Magnet To as Long As You Moving on Four Wheels You Should Be Proud Of What You Got. Q: To The Person Who Had Never Heard Of You What Is It About Your Music And story That You Would Tell Them To Entice Them To Be A Supporter? A: The Fact That I’m a real human Being Going Through The Same Everyday Struggles And I’m Being Myself People Want support you if you Talking about something You Never Lived I Feel Like if You Just Be Yourself And Make Good Music People Will Support You Regardless. Q:If Your Music Could Be Described In Five Words what Would Those Five Words Be? Q:What Do You Bring To The Game That’s Unique And Different? 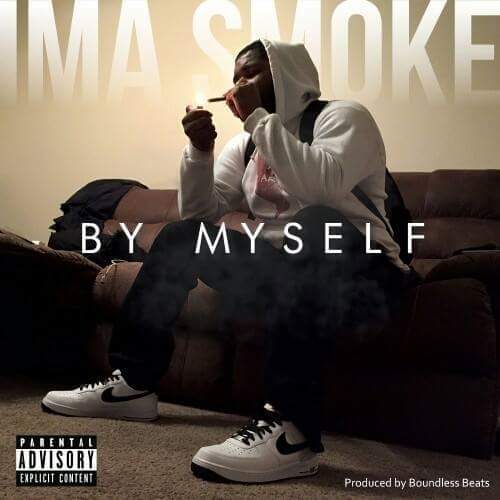 A: I Just Go In The Booth And Make Music I Just Say What’s on My Heart I Know somebody Out There Can Relate To What I’m Saying Cause I’m Human And I been Through What They Been Through. Q:To The Aspiring Artist Who Is Considering A career As A musician What Lessons or Advice Would You Give Them To Inspire them in The Journey? Q: What Are Social Media Profiles And Where Can People Purchase/Download Your Music? Q: What Are Your Final Words You Would Like To Say To People That You Have Left Out? A: To My Big Brother Fiittdz Carter I Just Want to give A special Shout to my boy for everything he done for me I want to say thank you to re-surch to and just thank him for being a great mentor for me I really appreciate him for everything if it wasn’t for him I probably would not be in this position right now Much Love.